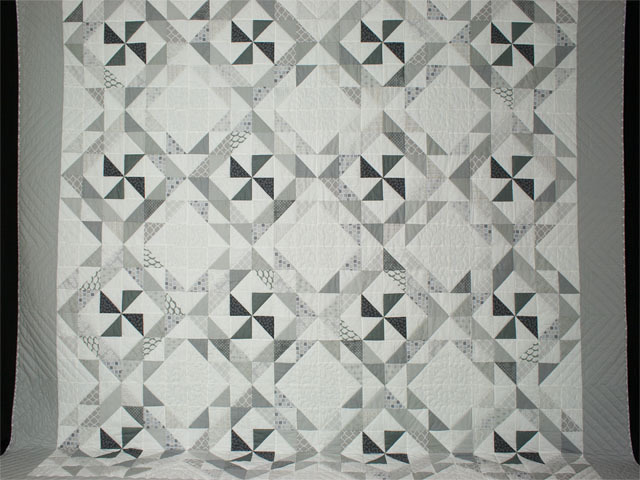 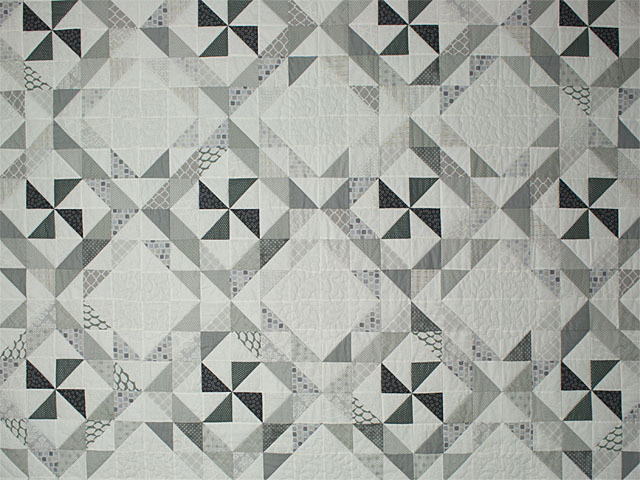 Here is a new fresh quilt rearranged into pinwheels similar to the quilt called Fresh from the book "Simply Retro". 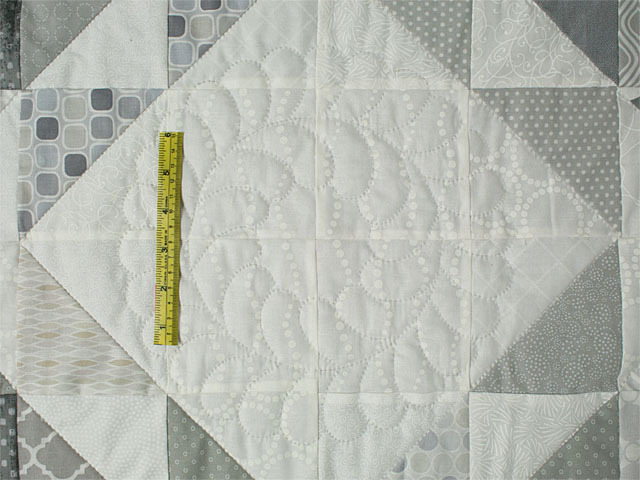 Included with the quilt are two matching queen size pillow shams. 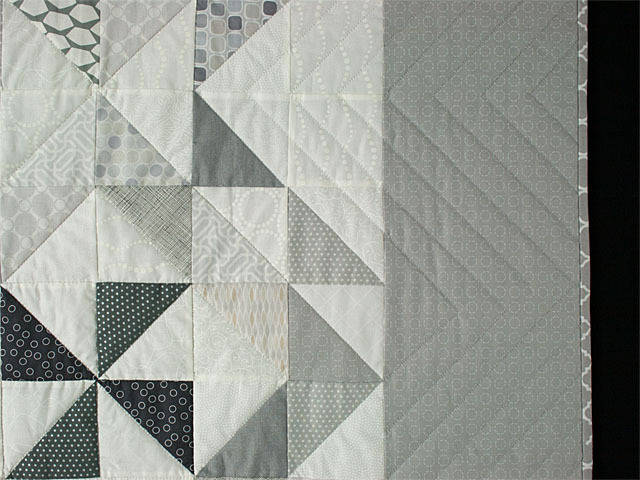 The concept of retro means reminiscent of things past which is so fitting with the pinwheels reminding us all of the windmills of the past generation. 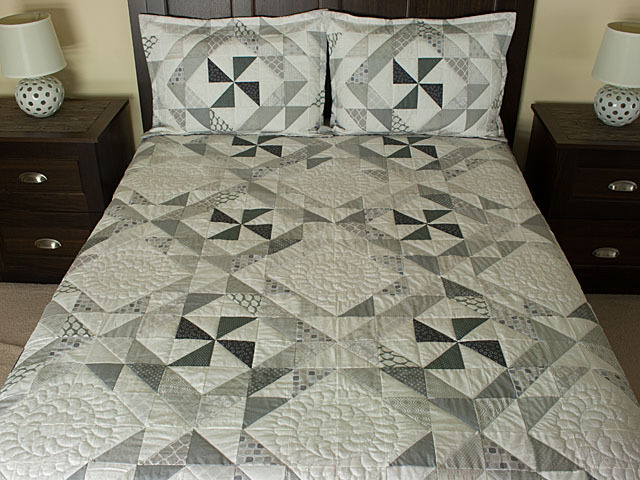 Here is a gentle reminder of our heritage again in a beautiful hand quilted quilt. 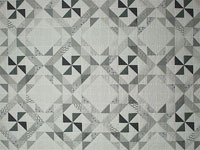 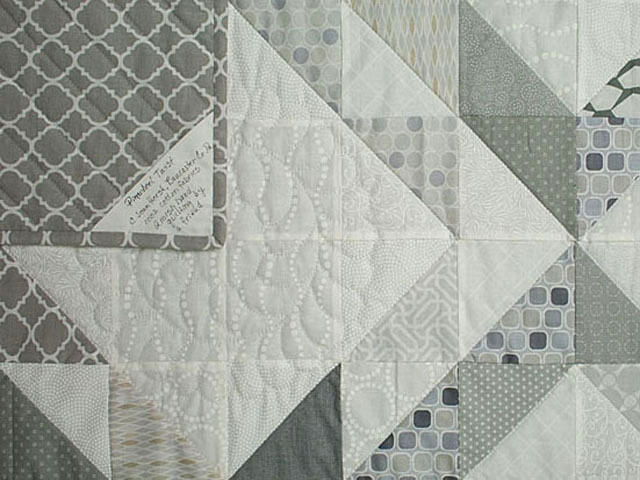 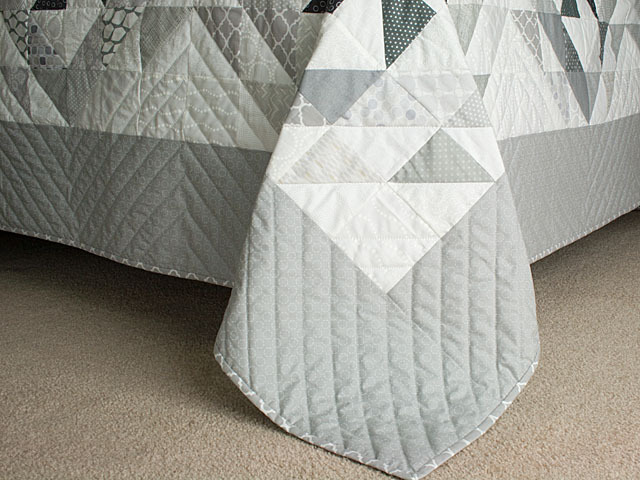 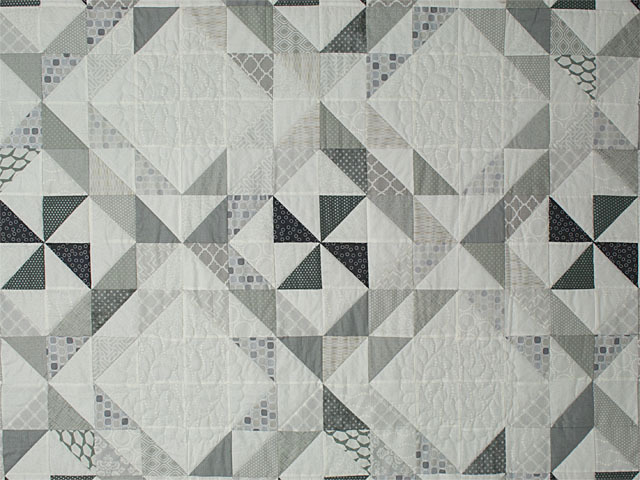 Here C Jean Horst used the fabric collections of beautiful grays and whites in 100% cottons!